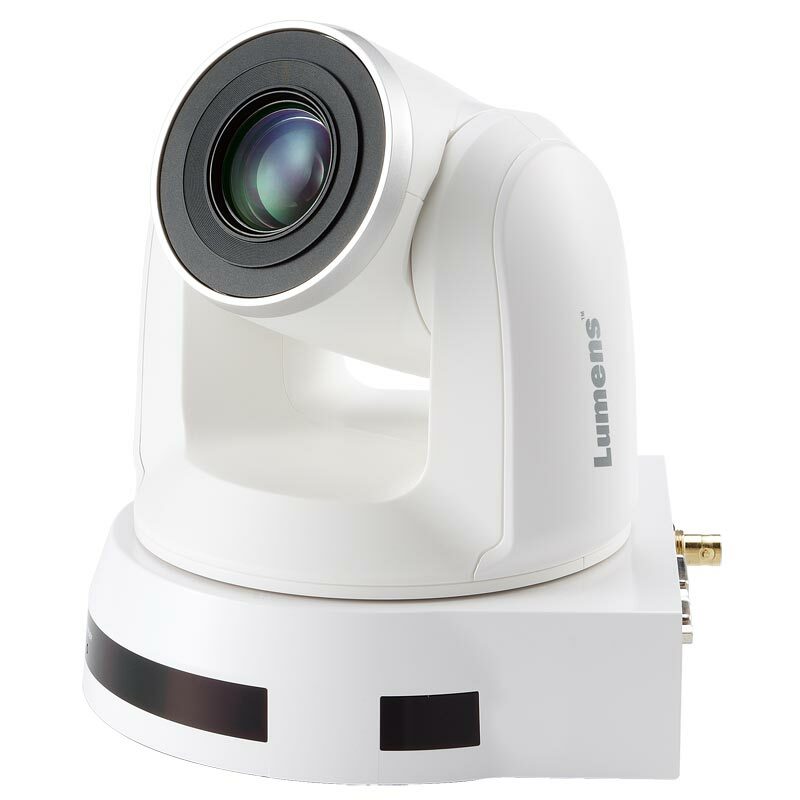 Equipped with a professional 1/2.8 inch image sensor with Full HD 1080p output resolution providing high color reproduction, high definition, and a crystal-clear image. The high efficient DC motor, servo control a wide shooting area (pan angle: from -170° to +170° ; tilt angle from -30° to +90°), as well as quiet, fast, and precise positioning movements. VC-A51S is able to switch video output formats to Full HD for compatibility in various display devices. 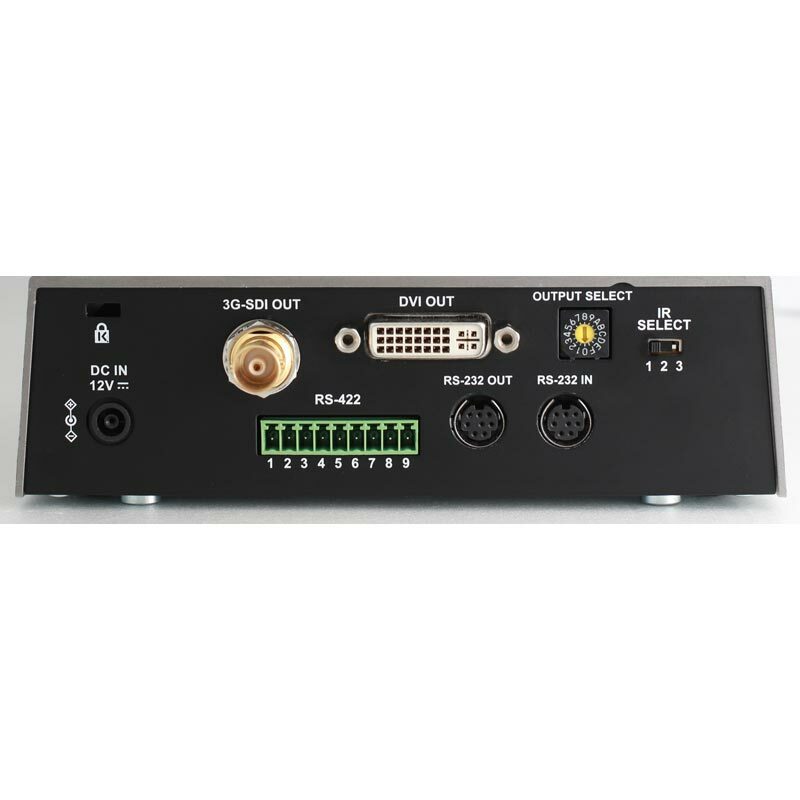 Supports 3G-SDI standard interface for transmitting uncompressed digital video signal without any delay, and the transmission distance is up to 150 meters. 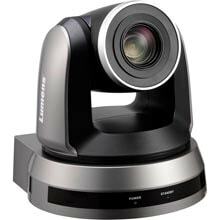 Up to 128 preset settings for pan, tilt, zoom, focus, exposure and white balance modes make videoconferencing effective and efficient. 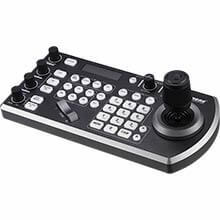 Camera settings and PTZ control functions to be performed remotely at any location and at high communication speeds via the RS-232/422 interface. 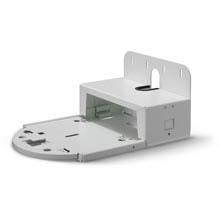 Built-in image flip and mirror function allows various installations on a desktop orwall mount depending on the users preference.